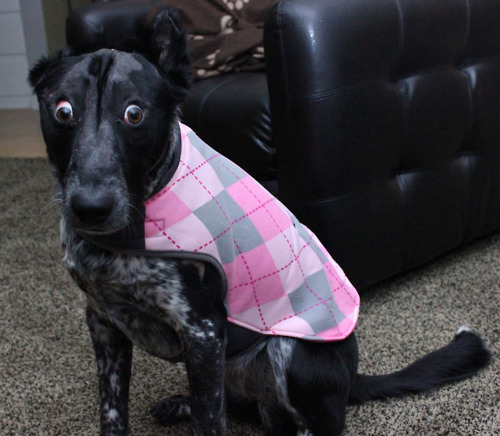 You are browsing this site using Internet Explorer 7. For a better experience, you may want to upgrade to a newer browser. Design and content © Christopher Miles MMVI — MMXIX except where indicated. Hand-coded in HTML5 and CSS3 on an Apple Macintosh using Sublime Text 2. Type set in Franklin Gothic and served by Typekit. 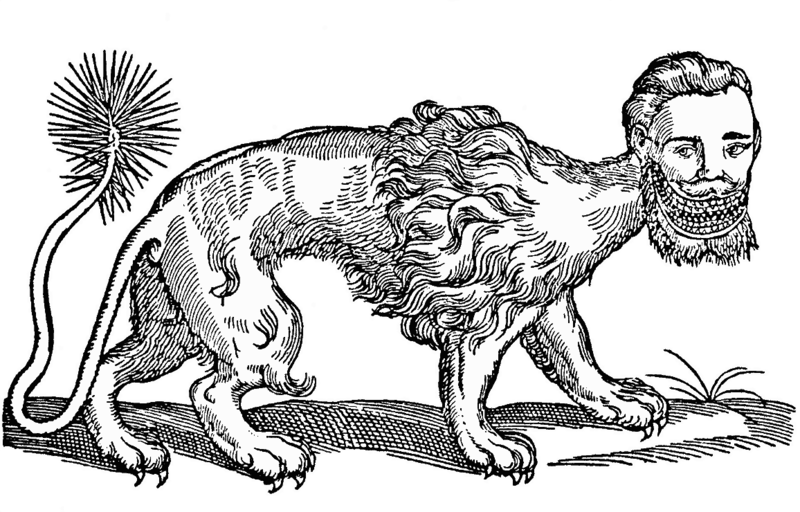 Colophon embellishment (‘Manticore’) from The History of Four-Footed Beasts and Serpents and Insects (1607) by Edward Topsell. Icons by IcoMoon.